Today Asus has officially confirmed that the upcoming ZenFone 6 series will make its debut on May 16th at a standalone event held in Valencia, Spain. The date, which was previously rumored to be May 14th, was announced in a special video posted to the brand’s social media channels. 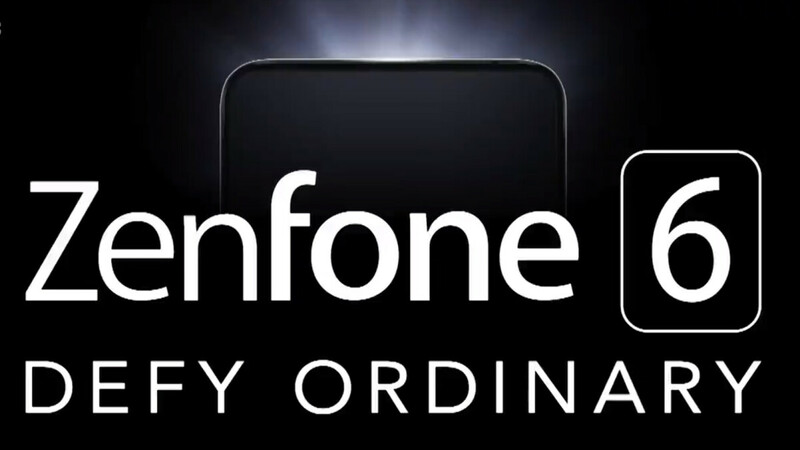 In it, Asus recaps the previous five generations of its ZenFone lineup before teasing the ZenFone 6. The company didn’t reveal any kind of features or specifications but it did claim a “revolution is coming,” which would suggest some rather drastic changes are on the cards. If a range of previously-leaked prototypes is anything to go by, these could include everything from punch-hole cutouts to off-center notches. Triple-camera setups are a likely addition to the smartphones too. As to what can be expected internally from the smartphones, Asus usually releases a flagship along with a mid-range offering and a budget device. As a result, processors such as the Snapdragon 855, Snapdragon 670, and Snapdragon 632 can be expected. Each device should also be priced quite aggressively. In fact, the flagship ZenFone 6 model will likely be priced in the region of the OnePlus 6T. The other models, on the other hand, should compete with comparable smartphones offered by the likes of Xiaomi.